1. Birth certificate or another form of identification. (Child must be 5 years old on or before Aug. 1, 2016). 2. Identification number (a social security number or school assigned number). 4. Proof of residency. Those who do not live in the Sheridan School District may select the School Choice Option. For more information about this option, contact Katy Miller, SSD human resources assistant, at 870.942.3135 or katymiller@sheridanschools.org. 5. Current proof of a physical examination within the past 24 months. The district will also accept this documentation within 90 days after the student’s initial enrollment. 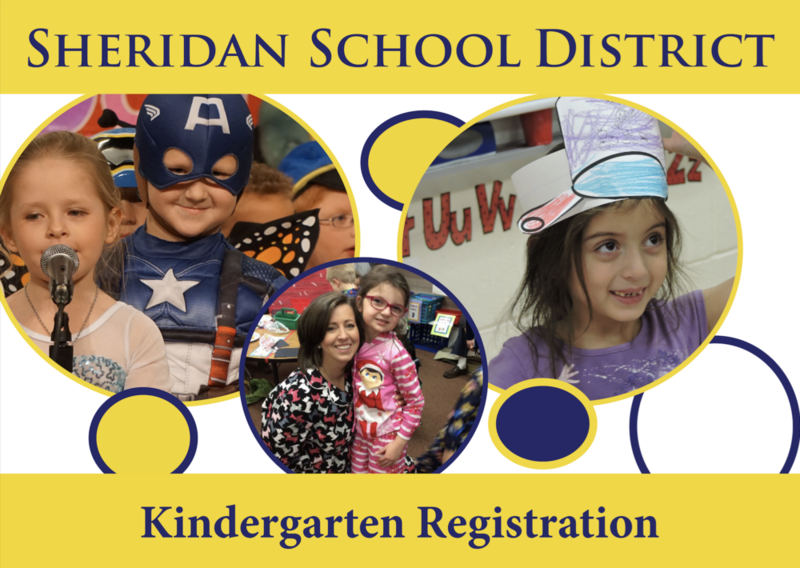 For more information about kindergarten registration, contact East End Elementary at 501.888.4264 or Sheridan Elementary at 870.942.3131. Click on the links below for our Kindergarten Round Up flyers.